Paper charts are the most economical choice. The charts are printed on premium glossy paper. 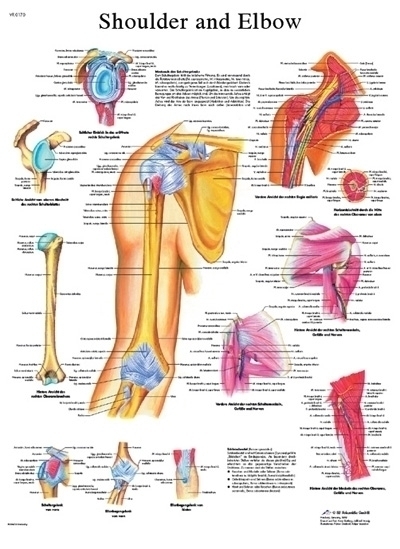 Human anatomical charts and posters are helpful aides in teaching human anatomy, patient education and medical studies. All anatomy charts are available in 19.7 x 26.6 in (50 x 67 cm) unless otherwise stated.